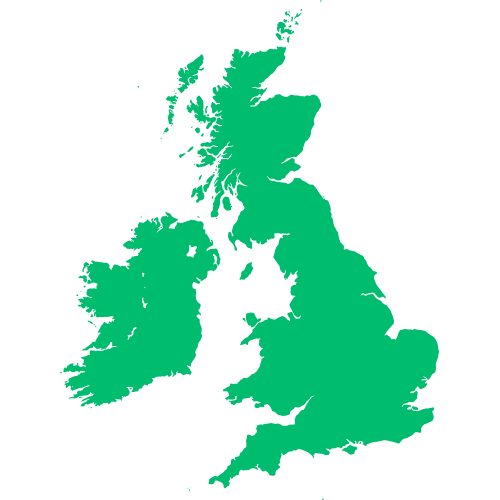 MEDITECH is known throughout the United Kingdom and Ireland for offering a fully integrated solution that meets the needs of patients spanning the entire continuum of care. We have over 20 customers throughout the United Kingdom and Ireland — spanning the National Health Service (NHS) market and private healthcare organizations. Additionally, MEDITECH’s solution is available via a number of Frameworks in the UK, including but not limited to the SBS Framework, the CDIS Framework, and the Gateshead framework. These frameworks provide organisations, such as NHS Trusts, with the opportunity to save significant time and resources as they procure electronic health systems — important savings as Trusts seek to meet the NHS’ challenge to become paperless. For more information regarding these frameworks, please do not hesitate to contact your MEDITECH representative. Healthcare organisations across Ireland have been transforming care delivering using MEDITECH’s EPR for more than 14 years. Customers such as Hermitage Medical Clinic and Beacon Hospital are leading the way by providing world-class healthcare to the communities they serve. 2014 - First hospital in Ireland to achieve Stage 6 HIMSS designation, as well as closed-loop medication management.